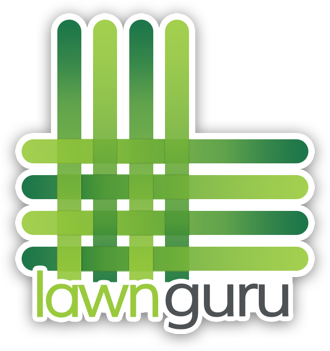 Lawn mowing prices are calculated based on service area size measured in square feet (SqFt) - in addition to our our base rate. Base rates can vary based on the demand in an area, our pricing stays dynamic to our customer and provider ratio. 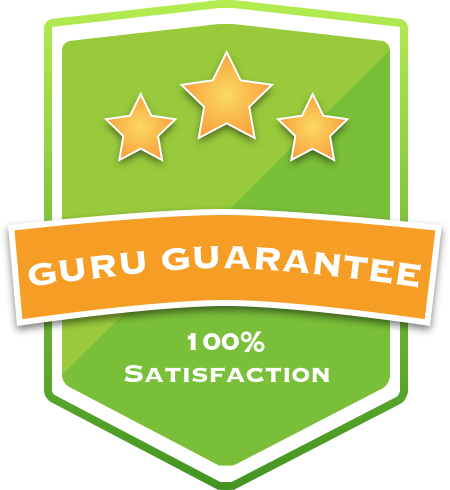 If you only need the front yard, or backyard of your property serviced, our base rate still applies to the cost of the service. If your property size exceeds the base rate, it goes up by $1.20 per 1,000 square feet, after what the square footage included in the standard rate. Where can I see the cost of service?